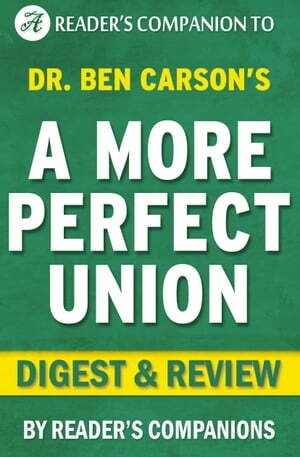 Collins Booksellers - A More Perfect Union: by Ben Carson M.D. | Digest & Review by Reader Companions, 1230001206654. Buy this book online.